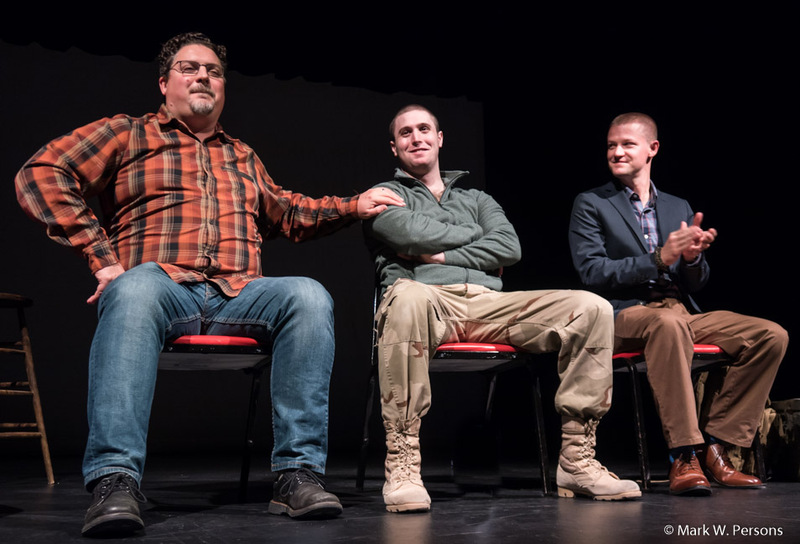 Thursday, November 9, 2017: There was a stage presentation at Central Lakes College titled "Ghosts of War." 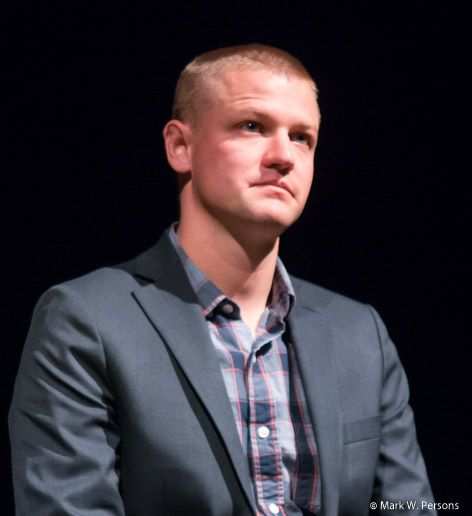 It is adapted from a book of the same name, the account of 19 year old Ryan Smithson's military service in in Iraq. 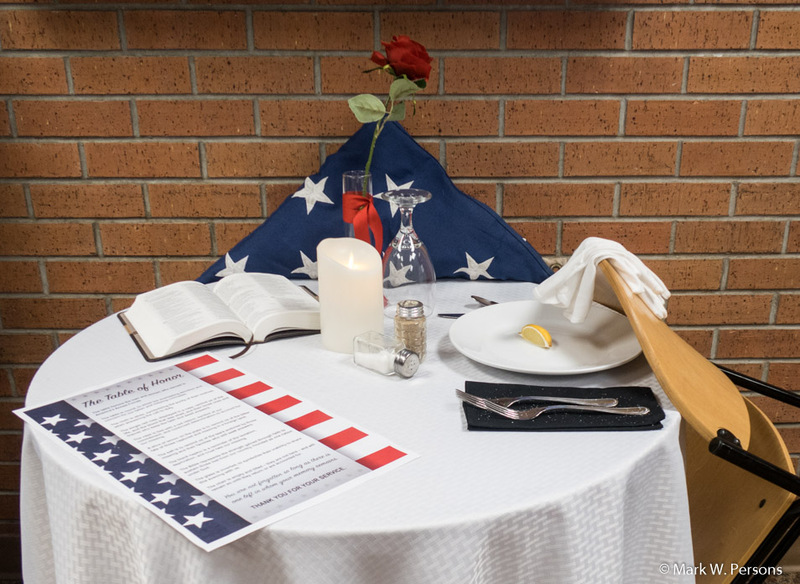 A Table of Honor was set to remember and honor fallen and missing servicemen and women. 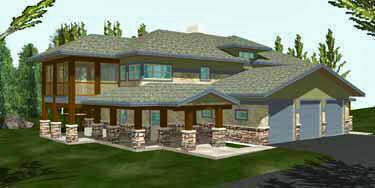 Bill Wroolie and his wife were there to see the presentation. 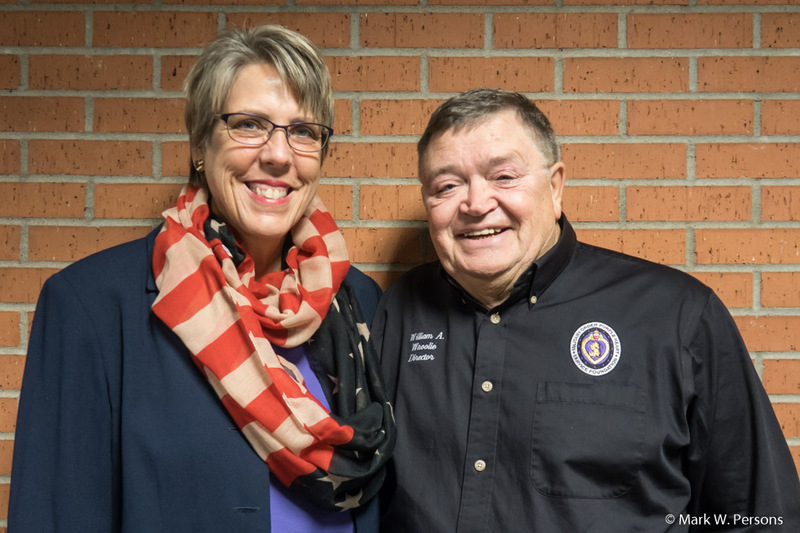 Bill is a Purple Heart recipient and director of the local chapter of the Military Order of the Purple Heart. 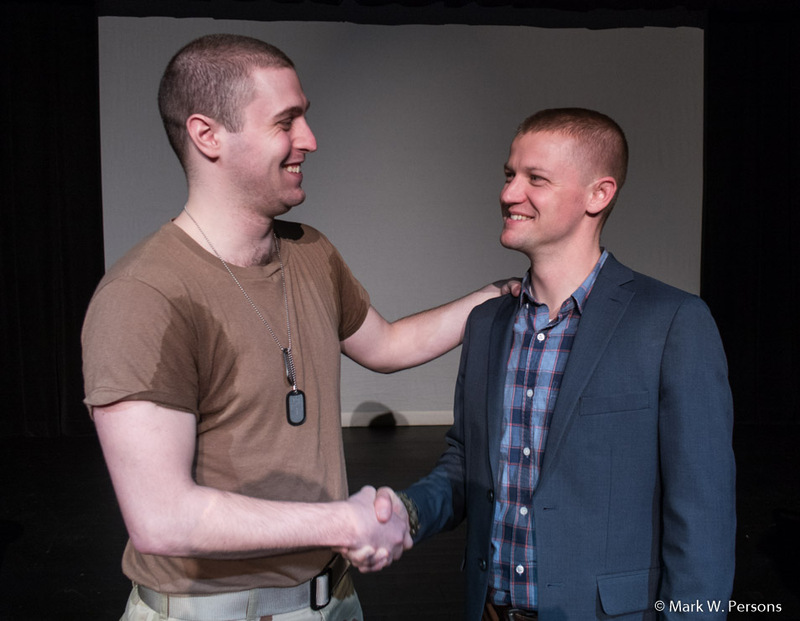 (l-r) Director Jason Gerace, actor Sam Krey and Ryan Smithson. No photographs were allowed during the one man narration, but there was time afterward to have questions answered. 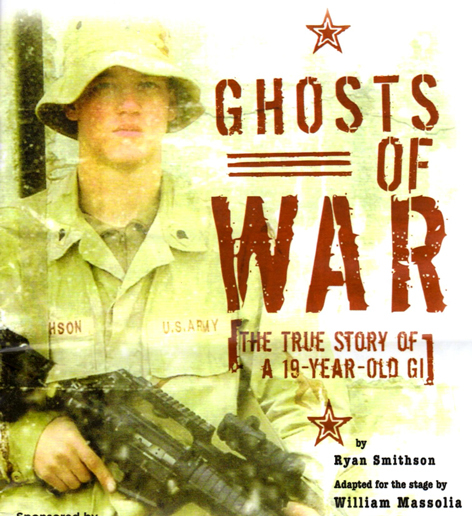 Krey played Smithson in this flawless heart-felt one hour story of a GI's life. In the end, Krey and Smithson shook hands in mutual respect.